Welcome to the website for Mr Constantinos Kyriakides. 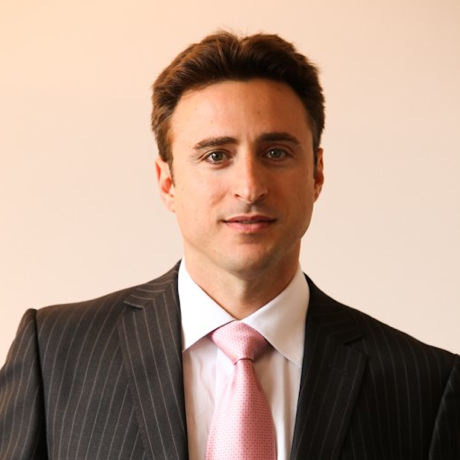 Constantinos Kyriakides is a consultant vascular and endovascular surgeon. He and his team have a wealth of experience in treating all aspects of vascular disease. He has a particular interest in applying new minimally invasive technologies in the treatment of circulatory problems. The team is committed to providing patient-centred care and offering the latest top quality medical services. To this extent, the team is involved in many areas of vascular research. This website outlines common vascular conditions and treatments offered. For information regarding vein disease please visit our dedicated sister site Vein Practice.